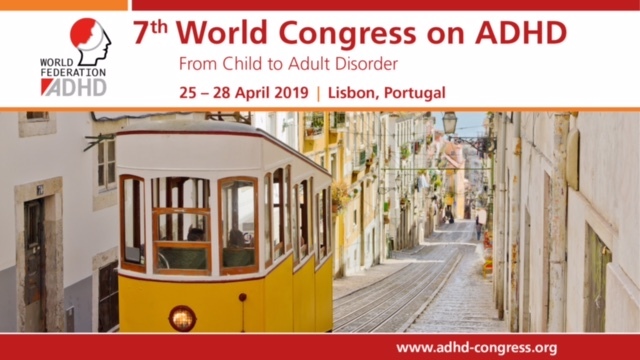 European Network Adult ADHD – Connectome-based predictive modeling of attention: Comparing different functional connectivity features and prediction methods across datasets. Connectome-based predictive modeling (CPM; Finn et al., 2015; Shen et al., 2017) was recently developed to predict individual differences in traits and behaviors, including fluid intelligence (Finn et al., 2015) and sustained attention (Rosenberg et al., 2016a), from functional brain connectivity (FC) measured with fMRI. Here, using the CPM framework, we compared the predictive power of three different measures of FC (Pearson’s correlation, accordance, and discordance) and two different prediction algorithms (linear and partial least square [PLS] regression) for attention function. Accordance and discordance are recently proposed FC measures that respectively track in-phase synchronization and out-of-phase anti-correlation (Meskaldji et al., 2015). We defined connectome-based models using task-based or resting-state FC data, and tested the effects of (1) functional connectivity measure and (2) feature-selection/prediction algorithm on individualized attention predictions. Models were internally validated in a training dataset using leave-one-subject-out cross-validation, and externally validated with three independent datasets. The training dataset included fMRI data collected while participants performed a sustained attention task and rested (N = 25; Rosenberg et al., 2016a). The validation datasets included: 1) data collected during performance of a stop-signal task and at rest (N = 83, including 19 participants who were administered methylphenidate prior to scanning; Farr et al., 2014a; Rosenberg et al., 2016b), 2) data collected during Attention Network Task performance and rest (N = 41, Rosenberg et al., in press), and 3) resting-state data and ADHD symptom severity from the ADHD-200 Consortium (N = 113; Rosenberg et al., 2016a). Models defined using all combinations of functional connectivity measure (Pearson’s correlation, accordance, and discordance) and prediction algorithm (linear and PLS regression) predicted attentional abilities, with correlations between predicted and observed measures of attention as high as 0.9 for internal validation, and 0.6 for external validation (all p’s < 0.05). Models trained on task data outperformed models trained on rest data. Pearson’s correlation and accordance features generally showed a small numerical advantage over discordance features, while PLS regression models were usually better than linear regression models. Overall, in addition to correlation features combined with linear models (Rosenberg et al., 2016a), it is useful to consider accordance features and PLS regression for CPM.